BOCA RATON, FL – Tony Villani and his XPE Sports team continue to train world-class athletes for competition on the playing field…and they also continue to make an even greater impact in their athlete’s lives off of it. XPE trained an impressive 21 athletes for this year’s NFL Combine, the scouting showcase held every year in Indianapolis, IN, and 30 athletes overall that are preparing for the NFL draft. The reputation at the XPE Sports Academy is second to none, routinely improving player’s strength, speed, agility, and ultimately draft status. One of their clients this year, Joey Bosa from Ohio State University, is expected to be a top 5 pick. Contributing to their continued success are newly expanded facilities through their partnership with JP Capital Management and the Pastore Family, enabling athletes to spend more of their time on a daily basis at the academy. But what continues to be even more impressive is their commitment to the mentorship and long-term well being of their athletes. More than just athletic training, XPE provides its athletes with life skills training and education in areas such as finance and marketing, dealing with agents, and how to follow a budget that will help them prepare for life after sport. 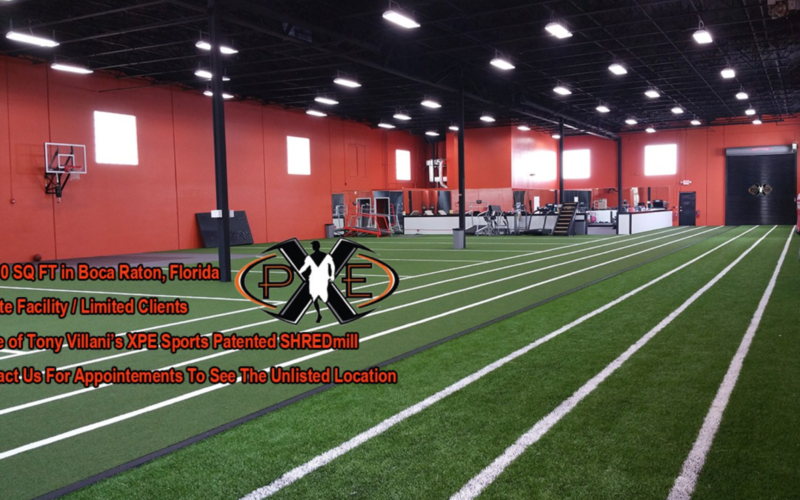 XPE not only trains collegiate and professional athletes, but also conducts training programs for youth of all ages in the area and around the country. Along with the Pastore Family, they endeavor to be a powerful force in the lives of young people through athletic performance. “Everyone deserves to be treated and trained like a Pro”, says Mr. Villani. To find out more about XPE, please visit their website: www.xpesports.com.